In January 2009, Governor Ted Strickland signed Senate Bill 386 into law, reforming the coal permitting regulatory processes. 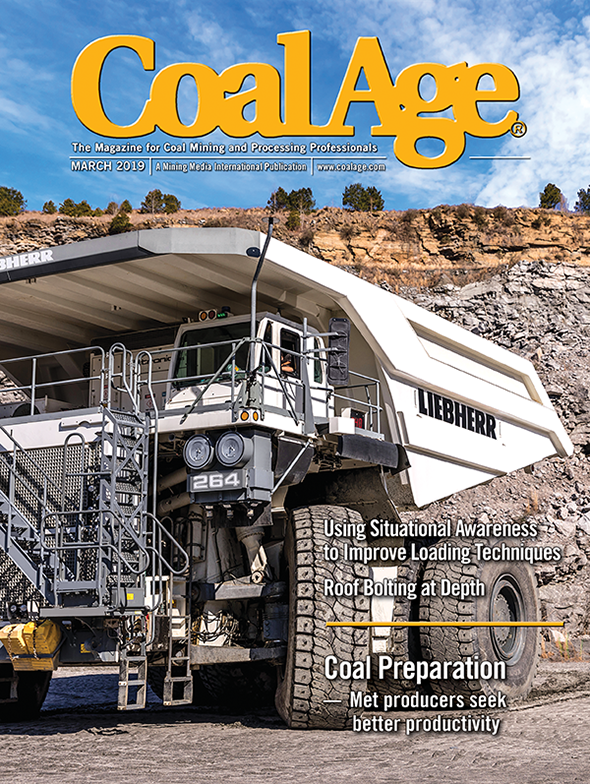 Additionally, the ODNR Division of Mineral Resources Management streamlined its coal permitting process to reduce duplication, streamline decisions and modernize the process by replacing paper documents with electronic communications. The improvements reduced the time necessary to issue a new permit by nearly 100 days, without affecting critical oversight of mining activities to ensure worker safety and environmental protection and restoration. The first underground mine to open in Ohio since 2008, the Vail mine operation encompasses 15,000 acres. The company will be extracting a lower sulfur coal from the Upper Freeport seam. Site preparation work will begin this year, with mining operations beginning in 2011. An estimated 750,000 tons of coal will be extracted annually when the site is fully operational.